Lien Chieh Machinery (LCM) is a global leader in the high speed press industry with complete production lines. 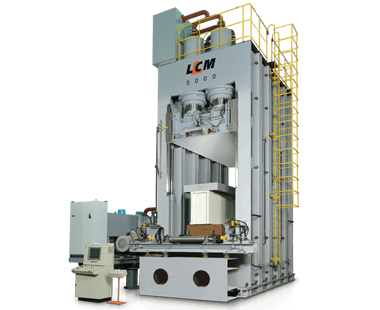 We not only supply high speed press with high quality, but also offer solutions to meet our customers’ demands in all types of hydraulic press, that one of the most famous is LCM which products Calcium Silicate Board Press. Our Calcium Silicate Board Press mainly used for high temperature insulation material of pipes and equipments in the electric power, chemicals, metallurgy and communication industry. We also get excellent evaluation from those industries. Besides, we are equipped with comprehensive technique development, and thus our customers can get latest with high quality High Speed Press. Trust LCM which has more than thirty years experience, that help you to bring more profit. Choose LCM is our pleasure.